Long time no talk! 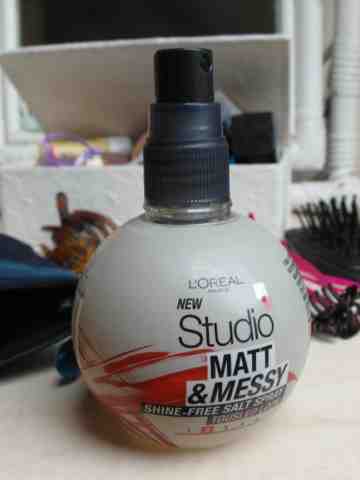 Today I want to talk about the L'oreal Matt and messy salt spray. So, I'm trying to grow out my hair and I have made a pact with myself to not use heat. I tend not to curl my hair anyway but I am resisting even blow drying my hair and letting it air dry. My recent routine starts with either putting my hair in a messy bun overnight or when it's damp. This gives my hair some body to it. 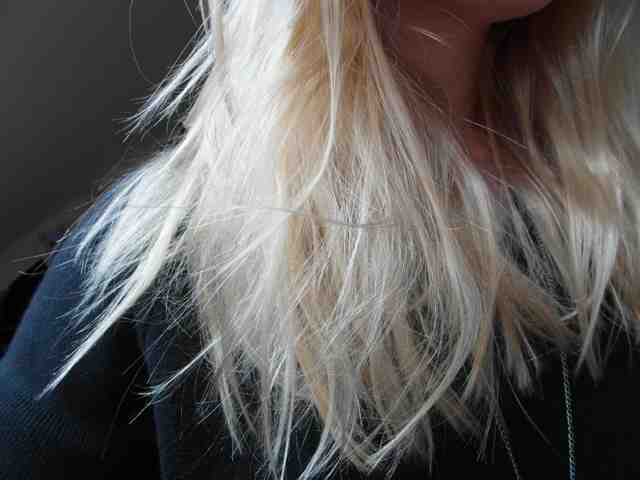 I then use a salt spray to give my hair a real beachy look to it. I have been using this one and I do like it a lot because it doesn't make your hair look greasy or shiny like some other salt sprays. It gives a very nice Matt finish but it can sometimes be a tiny bit sticky. 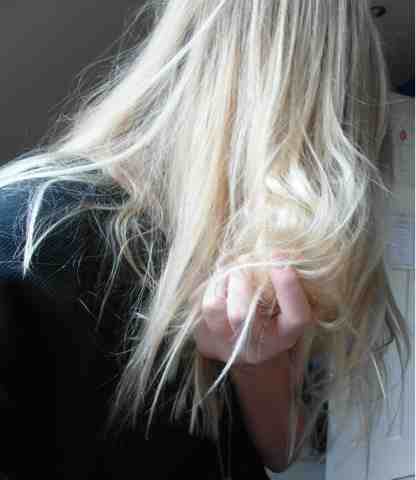 I like to spray it on my fingers and then scrunch my hair like in the picture shown. Then I flip my head upside down and run any leftovers through my roots to give a little bit of volume and bobs your uncle your done! I love this look for summer and it means you can have beachy hair right from your home! Ta Dah! Let me know if you try this out!